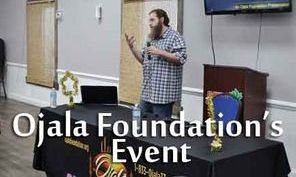 On Feb. 17, 2019 Ojala foundation held their pot lunch. Many families and friends gathered that day. 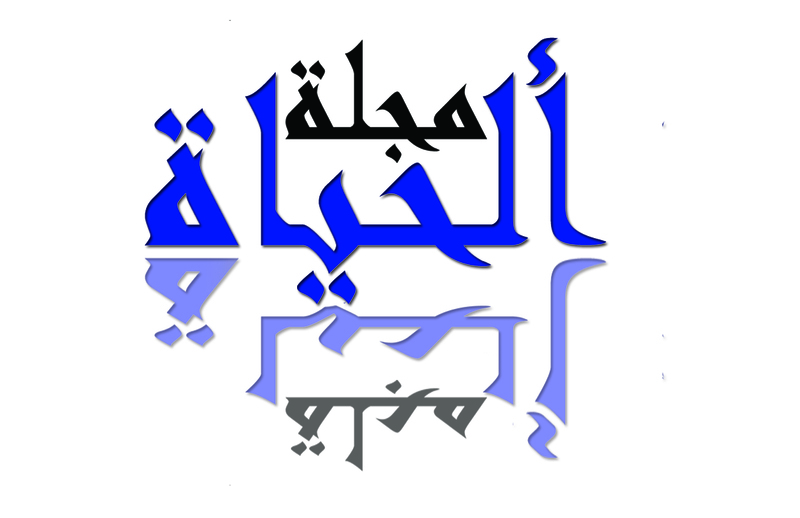 To know more about Ojala Foundation visit their website at www.ojalafoundation.org. Web Design & Hosting by Open Code Inc.